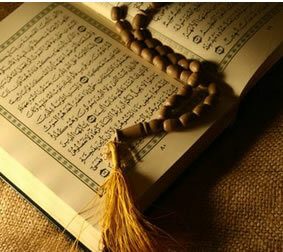 Leran To Read The Quran Fluently With Tajweed, Remove Mistakes in Reading. Learn From Hafiz e Quran Teachers. Wants to Become Hafiz e Quran. Start Hifz At Home With Highly Experienced Teachers Through Skype. Would you like to Increase Knowledge about Islam, Please Join this Course. Our Aalims will take Classes Online On Skype. Did you know learning has become so easy that you can literally sit home and study the Qur’an through live teaching lessons? Now you don’t have to attend any lectures at distant schools or academies. Instead, the complete course that you would like to take can be accessed by registering to learningquranlive.com. Today’s fast-paced and constantly changing technological scenario has also given rise to the trend of online learning. People want to make the most of their time as well as resources. The easiest way to do this is by sparing an hour or so at home during your free time and studying with expert teachers of Arabic, Islamic Education and Quran Studies. Your requirements are limited to a computer, headset comprised of speaker and earphones, high speed internet connection and of course, the will to learn. At learningquranlive.com, we have gathered some of the most exceptional tutors in the field of Tajweed Qur’an and other Islamic disciplines. Our motive is to help you become well versed in the recitation, memorization and knowledge of the Glorious Book that deserves our utmost attention. Online institutes are expanding their approach and offering multiple benefits. Learning Quran Online Institute is also one of the virtual learning centers that have been administering various courses for students of all ages. We follow the general purpose of educating the population with the true knowledge and literacy of the Holy Koran. However, we are distinguished from other online academies. That is because our concern is with the satisfaction of our customers. We implement productive teaching methods but also ensure that the student feels comfortable in an environment where he or she learns as well as develops other skills of intellect. All you have to do is register yourself by filling out an online application form. 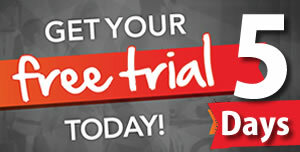 You are free to choose the type of course you would like and can also suggest particular topics of interest. We believe that each one of us has a unique ability that makes up the entire character and mindset. It is for this very reason that we try to encourage our students in making confident decisions regardless of their position in terms of Islamic literacy. The aim of our virtual system is to bring quality education at your doorstep without the need of you having to visit other learning centers. Your convenience is what we strive to maintain. Being Muslims, we are well aware that the accurate knowledge of Quran along with its recitation techniques are an obligation for us all. It is therefore necessary that we learn to as much as an extent of perfection as possible. With regards to our teachers, you will be happy to know that our online institute is home to several scholars, Islamic tutors and professional Qaaris. These efficient educators are the foundation of our network. Both male and female tutors have been carefully selected after thorough processing. Kids of all ages are studying with us and so our job is to ensure that they receive proper lessons. We have hired some of the best tutors who are highly certified in various degrees such as Arabic Literature, Islamic Studies, Quran Recitation, Islamic History and similar other fields. Learningquranlive.com offers a number of courses that have been formulated exclusively to suit the needs of our students. Whichever course you opt for will be taught in a manner that is adjustable and easy for you. These teaching guides have been developed after much study and experience so we know where to start, stop and help out when required. It is perfectly alright if you have no prior Islamic knowledge. We are here to build your foundational skills first and then move forward. Here is a list of the courses we have offered. Each outline briefly explains the concepts and relevant details. For more information, kindly visit our Courses guide page. The Basic Reading course covers beginner roots for those who are either new to Islam or have just started their journey to learn. All aspects of Arabic alphabets and their sounds are the prime emphasis of basic reading. You can improve the pronunciation of letters and their merged sounds. 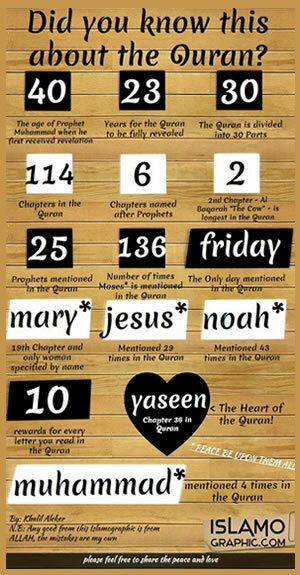 Tajweed rules are the basis of Quran recitation. These fundamental principles allow Muslims to read the Holy Qur’aan in the way depicted by the beloved Prophet Muhammad (PBUH). 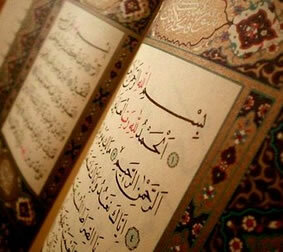 In order to avoid alterations in the text of the Koran, the concept of tajweed was introduced. No doubt, the Glorious Quran is the one and only Book in the entire world that has been memorized the most time and time again. There are 6,666 verses in this compilation and Muslims take great pride in putting the verses to memory. It is not an obligatory but a recommended and rewarding act of blessings. 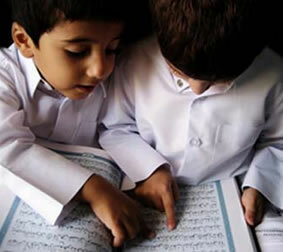 The Quran Memorization course defines some of the exemplary methods that help readers memorize the words of the Book. Although it may seem like a hefty task, it is rather easy once you get started. This course is particularly suggested for those who have mastered the concepts of tajweed and can read Qur’an fluently. The Revelation that Allah Almighty sent down for all of mankind is a guide to a blessed and satisfactory life. No concept has been left out and everything that we will need to know is clearly mentioned within the text of the Koran. That is why, in order to understand Allah’s commandments, we must have some knowledge of Islam. Basic teachings are covered through this course along with examples through various Ayahs that relate to the lessons.